Walliams makes going to the dentist a wacky adventure with his signature humor—this is one dentist appointment you don’t want to miss. Who would do something so horrific? Alfie is sure that Miss Root, the creepy new dentist in town, is behind it all. 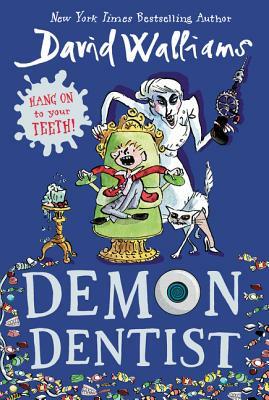 There's nothing Alfie hates more than going to the dentist, but to solve this mystery, he may have to book a dreaded appointment….